The TOA series is a member of Takahashi’s line of triplet refractors. In the TOA design, three lens elements are used, with the front and rear constructed from ED glass. The resulting system achieves a high level of apochromatic performance for both visual observation and imaging. Takahashi engineers have a undertaken a complete redesign of the triplet system, completely eliminating spherical aberration while minimizing axial chromatic aberration in the visible light spectrum. In typical apochromatic designs, the elimination of chromatic aberration is usually at the expense of increasing spherical aberration at various wavelengths. However, with the TOA series, the focal shift across the entire visible spectrum from 436 nm up to 656 nm is less than +/- 0.01 mm. This is less than 1/100 the aberration of a typical apochromatic design. 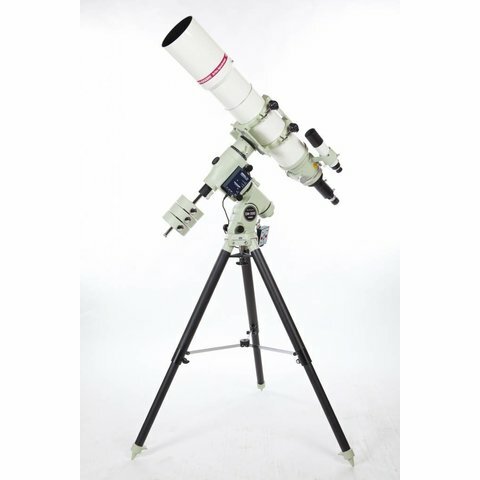 The TOA-130NS is a 130 mm apochromatic f/7.7 refractor with a focal length of 1000 mm. 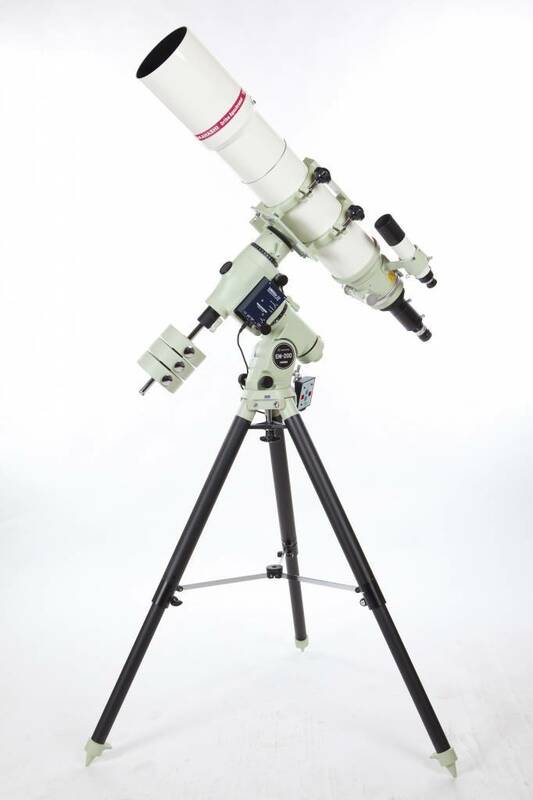 It features a retractable lens hood and 2.7 inch rack and pinion focuser. A complete line of flatteners, reducers and extenders are available, including the 67-series flattener, which provides a 90 mm imaging circle. The TOA-130NFB is a 130 mm apochromatic f/7.7 refractor with a focal length of 1000 mm. 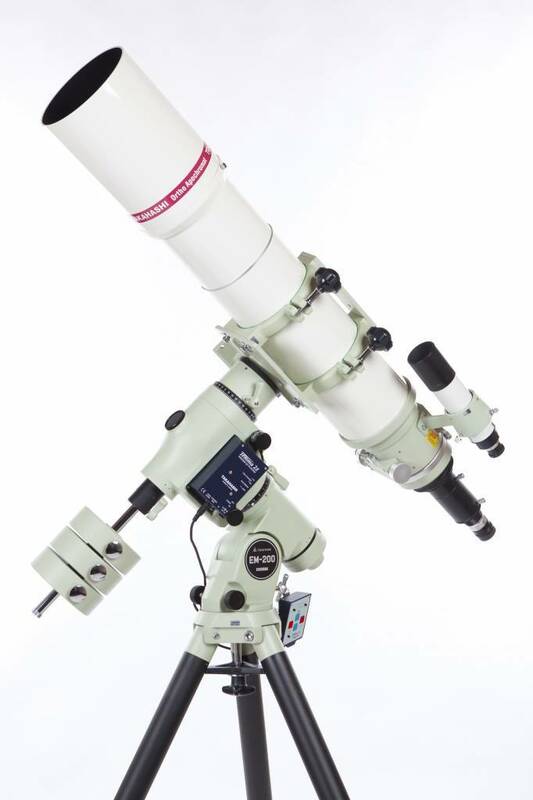 It features a retractable lens hood, a 4 inch rack and pinion focuser with a 7:1 fine focuser, and a 360-degree camera angle adjuster. A complete line of flatteners, reducers and extenders are available, including the 67-series flattener, which provides a 90 mm imaging circle.